NCC delighted to welcome more than 400 Year 11 visitors to open event! Nelson and Colne College are delighted to have welcomed 430 Year 11 visitors to their latest open event – 53 more than last year! The successful evening included ‘have a go’ curriculum tasters, a chance to meet tutors and students, and course advice and guidance. There was also an opportunity to tour the college’s fantastic facilities and get information on travel and support. For anybody who missed the event, there will be another open night at the College on November 9th from 5.30pm to 7.30pm. The evening will also be the official launch of the College’s new £2 million Engineering department. 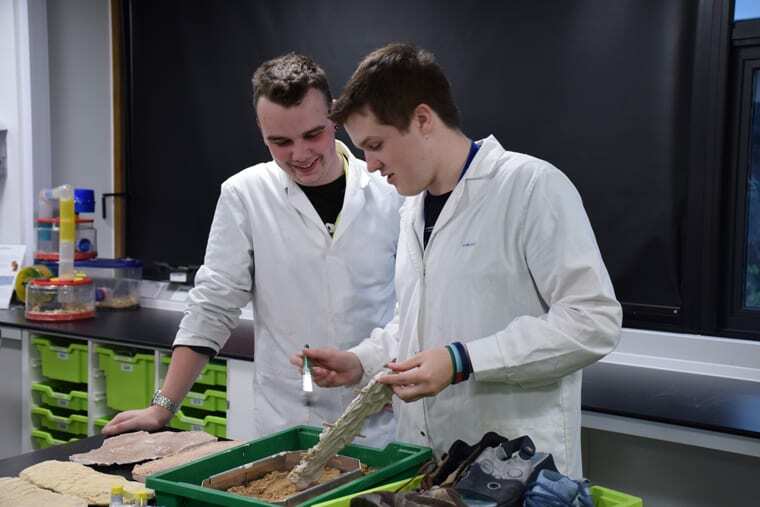 A College spokesman said: “We were thrilled to see so many families attending our recent open event and taking part in our curriculum tasters, from experiments in Science to an omelette making challenge in Catering!